These days there are few things bigger than Facebook on the Internet, but Google-owned YouTube is one of them, and today the world’s top online video service marked its eight year anniversary by revealing that it is now seeing more than 100 hours of video uploaded every minute. That’s right, every minute. That’s quite astonishing. It works out as more than four days of video uploaded each minute. YouTube, like Facebook, is used by more than 1 billion people per month, and it has gone from strength to strength in recent times. 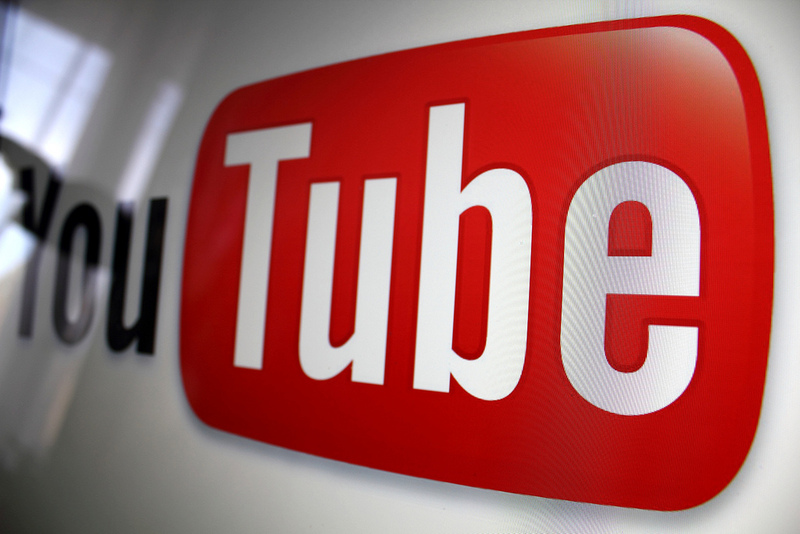 Back in 2011, YouTube users were adding 48 hours of video per minute, while that figure jumped to 72 hours per week last year. Over the years, you’ve continued to surprise and delight us. And the past year was no exception. Who would have guessed that a tux-rocking K-pop star would shatter records left and right or that Sesame Street would go global with 1 billion views? That’s one of our favorite things about our global audience: you’re as unpredictable as you are creative and irreverent. This year, Google is taking the service into new territory with the recent launch of paid-for channels that are aimed at rivalling streaming services like Hulu and Netflix. This isn’t YouTube’s first foray into original content. It kicked off its Channels program in 2011, which provides selected content partners with an undisclosed sum of funding to create content for YouTube channels. The money is not a freebie but instead an up-front payment of future advertising earnings over the next year. That encourages them to invest in equipment and talent to produce compelling shows — that’s the aim, at least. Channels began in the US, but has since been expanded to a range of new markets, including, the UK, France, Germany and Japan, with more expansions planned. There was controversy this year as a number of partners were reported to have not been offered fresh terms. But, with YouTube’s subscription plans now public, Channels appears to have refocused on upcoming content makers, which might go towards explaining this. Note: Thanks to those who picked up on the error in the initial headline. The amount is 100 hours of video per minute, not 100 million…just yet. Cue Doctor Evil…via YouTube, of course. Read next: Yahoo board approves $1.1B Tumblr salvation, but will the company accept?